BACK TO THE FUTURE: THE GAME - WII Game - Complete - No Scratches FAST SHIPPING! 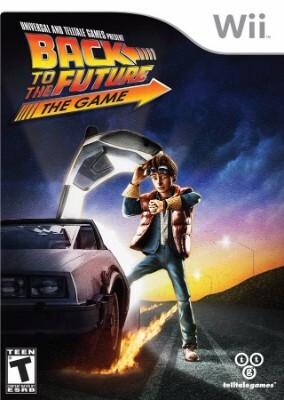 Back to the Future: The Game -- Nintendo Wii, 2011) -- Complete -- Free S/H! !